This course is the next step after Level 1 course, which is only an introduction to apnea diving. 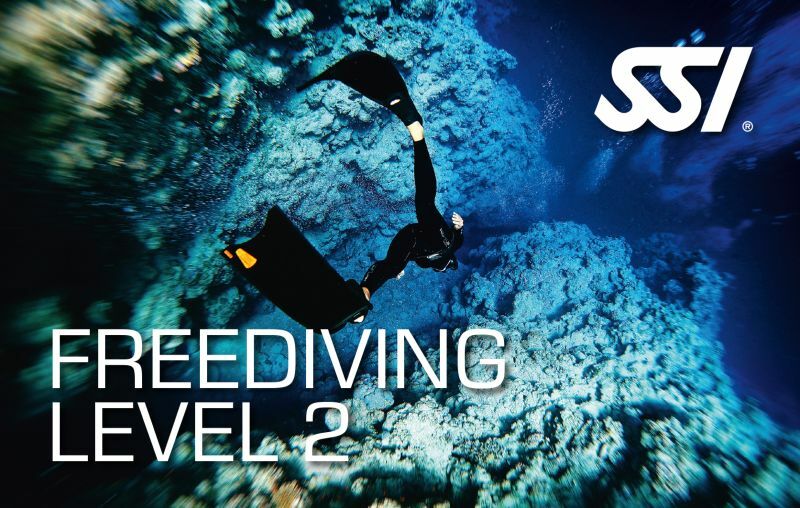 SSI Freediving Level 2 is more of a thorough practical exploration of human’s underwater potential. The course includes 2 confined water and 4 open water sessions. This course is a next level of your depth cognition. You are welcomed to experience the peaceful feeling of “free fall” and happiness of a deep dive immersion. One of the tricks of the course is the mammalian diving reflex — something that helps us to become one entity with the underwater world. We will focus on searching comfort in every discomfort and on the adaptation the body to the breath-holding effects. These surprising abilities are possessed by all marine mammals and humans can adapt it to freedive deeper and longer. 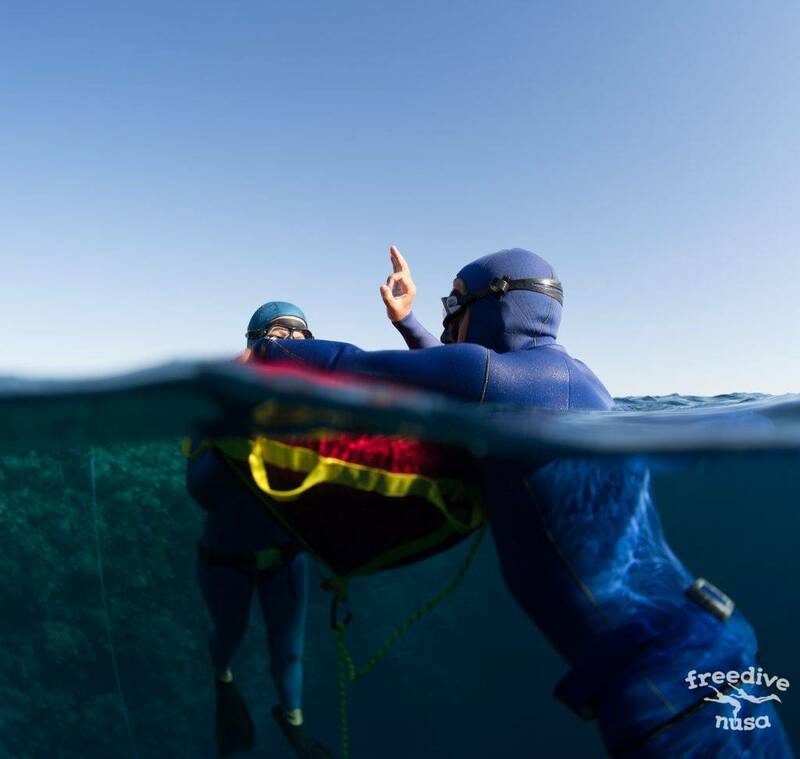 This has been achieved by the world top freedivers. You will learn to “activate” these reflexes to reach the best results by taking our course and by trying different types of “warm-ups” before deep dive. During the course you will improve your equalization technique, work on longer breath holding and learn how to use changing of the buoyancy during the dive. All these skills will result to more efficient long and deep dives. In the classroom you will prepare body for deep dives using special body stretching and pranayamas. You will improve your skills of insuring your buddy at the moment of immersion as well as the rescue techniques from the depth. Comfort, understanding and proper technique in this course are more important than reaching the depth. Maximum diving depth is 30 meters and the majority of students manage to dive in the depth of 20-30 meters.  After completing this course you will become a confident freediver, who will have enough skills and experiences to continue practicing with other experienced freedivers and be able to insure each other. After additional training you can continue learning freediving by taking SSI Freediving Level 3 course. Also after the course you can join some of our Manta Trips and experience freediving with awesome Manta Rays.